Starting up a business is never easy, especially in the online world of e-commerce. There are many aspects to consider when opening your business online, and one such feature is who to go to for your packaging needs. Your packaging is the first physical impression that a customer gets of your product, and should be given due consideration. So what should you look for in a packaging provider? Your provider should be well-versed in all types of packaging solutions. You are looking for a company with a proven track record that can advise you on which items would work best to safely ship your product at the lowest cost. Over the past decade people have become increasingly impatient, and with access to unlimited information and options at their fingertips their purchasing habits have evolved, too. Many times potential customers will cancel a sale when confronted with the amount of time it will take for their purchase to be delivered, which often results in purchasing from a competitor who’s lead time they find more acceptable. When you need to deliver your product to your customers as fast as possible, a provider who can quote and reliably deliver packaging fast and on time is essential for growing an e-commerce business. Ask around and compare prices to get the most from your provider at the best cost. Are they willing to be flexible with order size and variety, and are they charging you fairly for it? Discuss the pricing of different order volumes and variations with a product expert before making an order, as you both don’t want to be taken advantage of and do want to start building consistency for your brand. 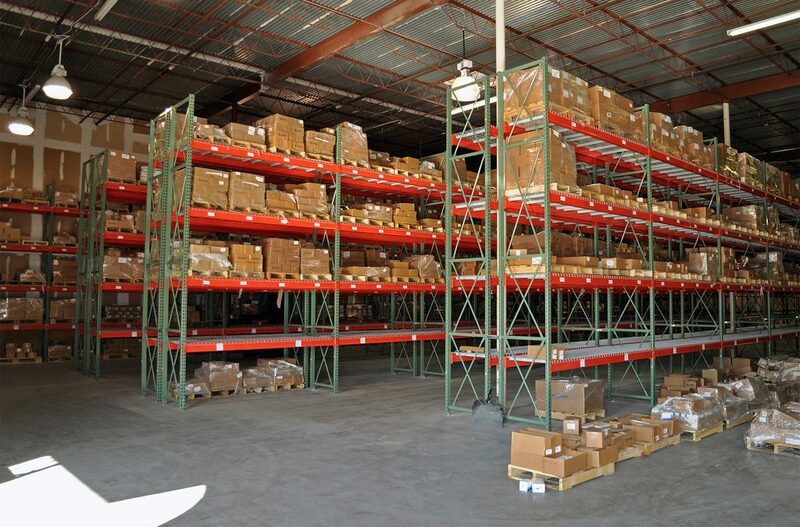 When embarking on your first foray into the e-commerce world or making changes to accommodate a growing online clientele, choosing a packaging provider who has stock readily available for you to use could save you a significant amount in overhead by allowing you to avoid warehousing and the cost of custom orders. Not only is the amount of stock an option to consider, but the variety which is available to use is also crucial. Do they have the shapes and sizes of boxes that will best fit your product line? Are they able to provide bags instead when necessary? What kind of packing options are they capable of? Can they grow with you as your products diversify? There can be big advantages to building a relationship with the same provider over time, be it their loyalty program, discounts or even providing rush orders. Communication is paramount to maintaining a successful relationship with your package provider, from the beginning of an order all the way to the end. Not only should you be asking them questions about their team, methods, and rate, but they should also be asking you questions about your product, possible destinations, availability, short and long-term goals, etc. A provider who is willing to communicate proficiently and effectively with you and your business is ideal. You want your product to get where it needs to go quickly, efficiently, and safely, and you want to able to trust that your packaging provider can offer the bags, boxes or containers to achieve that. Sometimes asking for references or case studies can be a good idea. Find out which providers are reliable and which ones offer loyalty programs to their clients. Relationship building with vendors in any business is a must. Sometimes mistakes happen or problems develop that you may not have been expecting. Is your provider able to help offer solutions when necessary? Optimally they should be offering solutions before you even ask, and a provider who is known for being solution-driven can be a huge aid in keeping your company running smoothly. It can be difficult choosing a packaging provider as you may not know who you can trust or where to even begin looking. Don’t be intimidated by the search, and keep these tips in mind when trying to find what’s best for your company and its future.